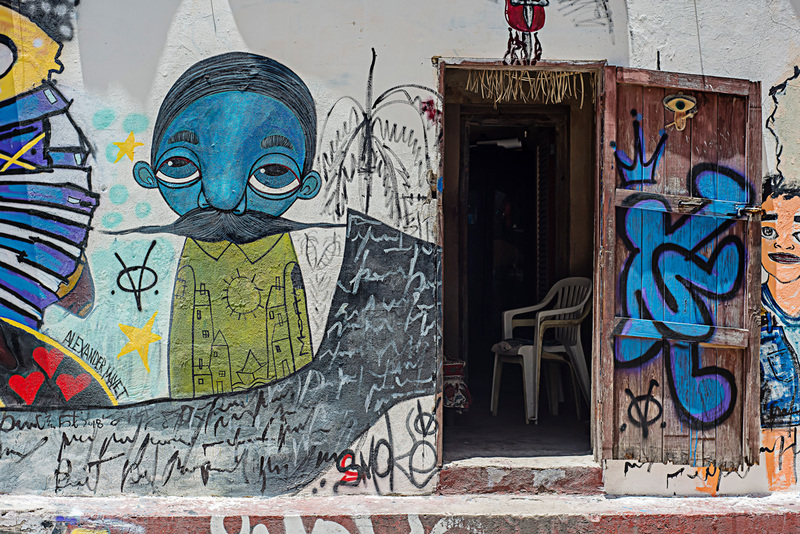 GALLERY: Life in Havana happens on the streets amid a mix of ‘colour, rubbish, beauty, smells and old relics’, according to Adelaide photographer Heidi Lewis, who has captured the Cuban capital in a new exhibition. 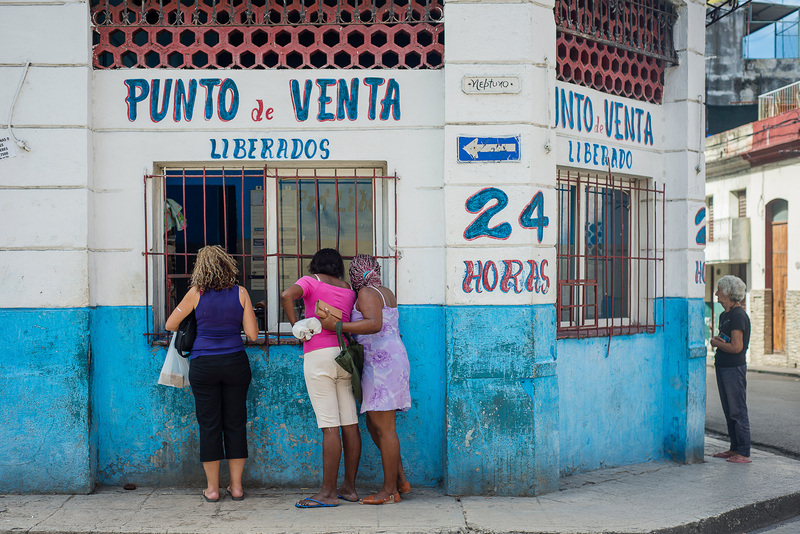 One of the photos from Heidi Lewis's Streets of Havana exhibition. 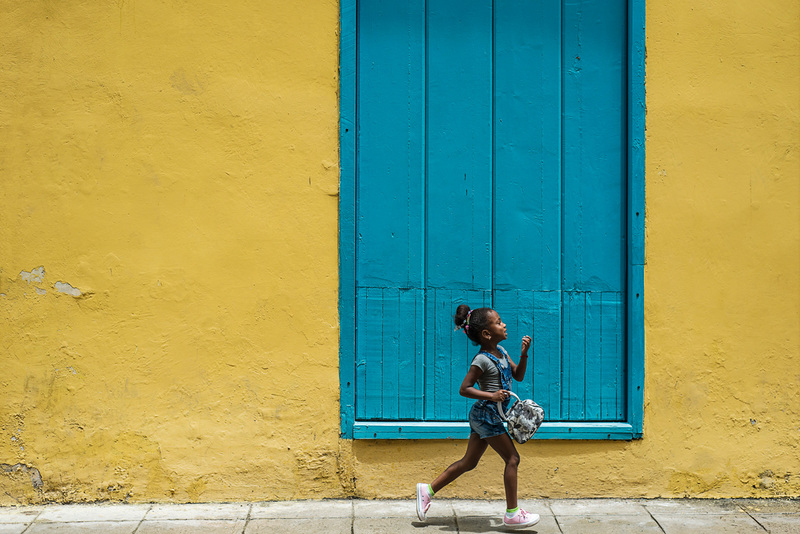 Lewis, a tourism and lifestyle photographer who also writes a travel blog (see Heidi Who), spent two weeks in Cuba with La Bomba dance studio, which runs annual cultural tours to the country. Cuba is a photographer’s dream, and Lewis took hundreds of photos while exploring Havana by foot, in the yellow Cocotaxis (an automatic rickshaw-type vehicle), Bicitaxi (bike taxi) – and, on one occasion, even a 1960s Chevrolet convertible. 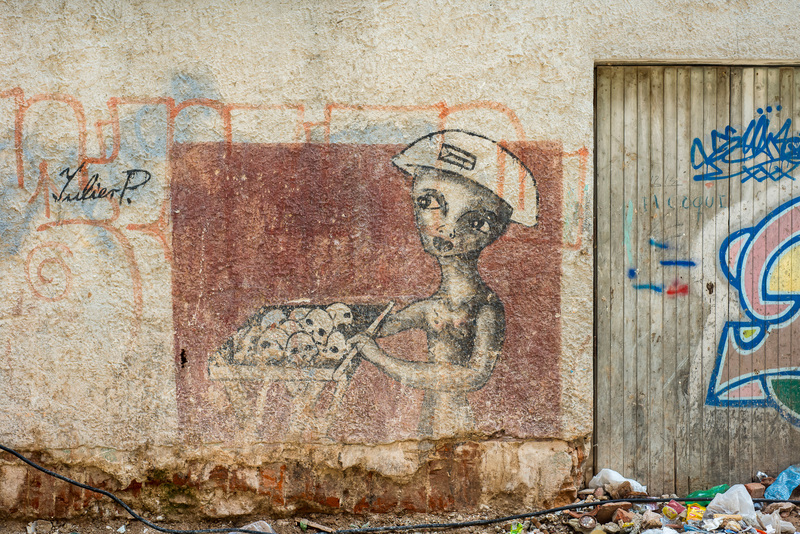 In Old Havana, she says, it’s easy to imagine how grand some of the now-dilapidated buildings might have looked in their heyday, before a lack of money for maintenance saw them fall into disrepair. Street art and a kaleidoscope of colour add to the allure of the cityscape. 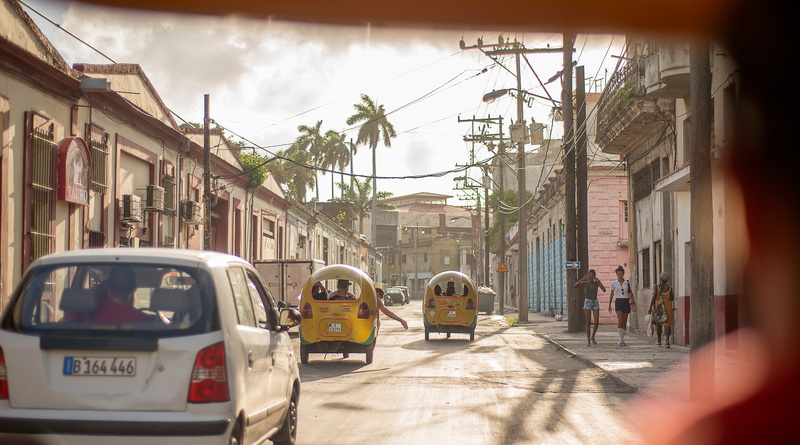 Streets of Havana – A Photo Journey, an exhibition of photos showing the city through her eyes, will open this Thursday at The Howling Owl in Vaughan Place in the East End.